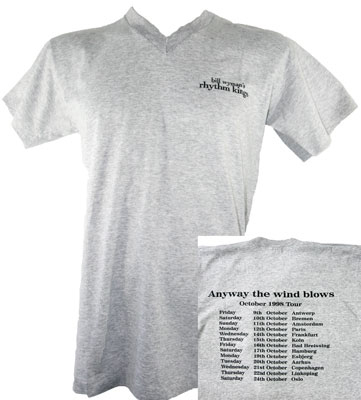 From the fabulous Rhythm Kings 1998 ‘Anyway The Wind Blows’ European tour, this classic fit grey t shirt features a tour date back print. 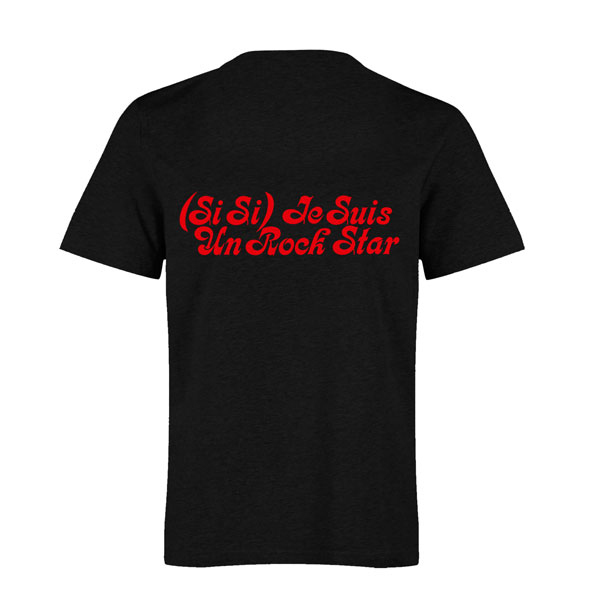 This 100% cotton V neck t-shirt measures approximately 42″/107 cm around the chest. Also available in XL.